"In live situations, time is of the essence in problem solving. That's why I keep an arsenal of Radial DIs, and interfacing products in my work case. 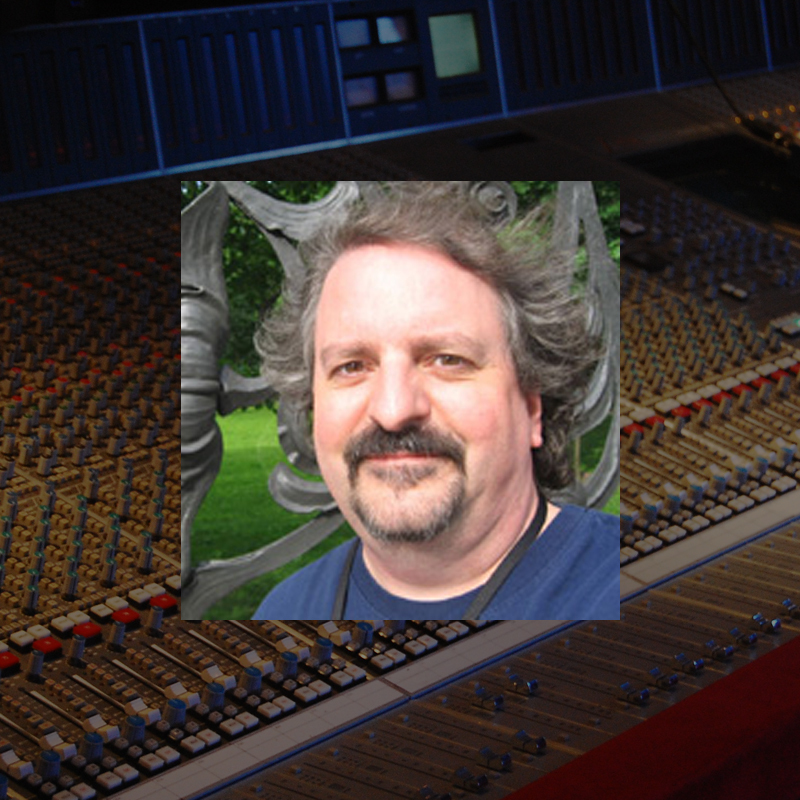 They sound fantastic, and I can depend on that quality for every live or studio application that comes up. The JDV Class-A DI knocks me out on bass guitars, and acoustics. quality, without question!" 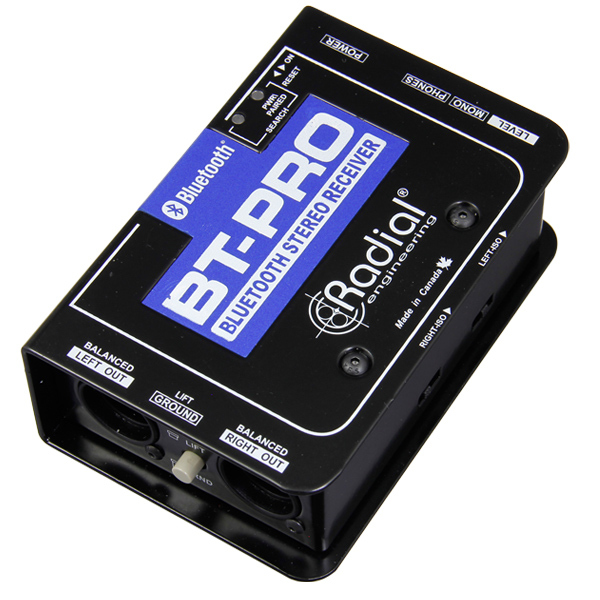 "The BT-Pro from Radial is a remarkably great sounding, reliable DI for Bluetooth playback. 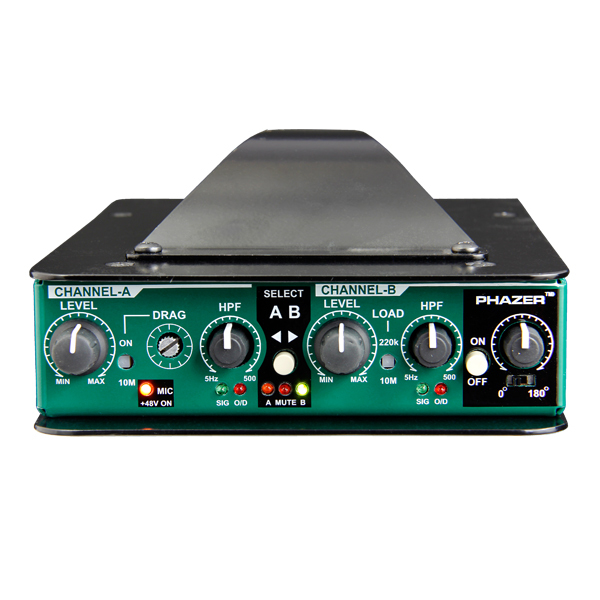 I use it for wirelessly interfacing my iPad based virtual synths, and noisemakers. Radial, you've done it again!"